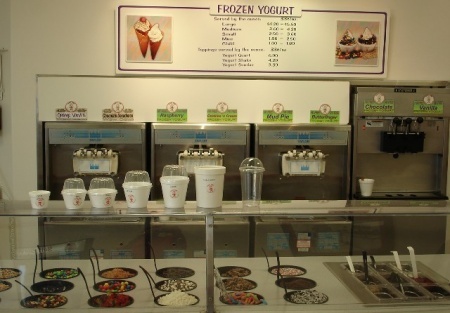 This is a very successful ice cream and frozen yogurt shop that has been around for 10 years, located in nice strip center in one of the fastest growing parts of California. They have developed a unique catering business that has experienced a great deal of growth in the last few years. The business has a solid lease and an adjusted net of over $133,000 a year. This is a turn key operation that you can jump right into. This store is run like no other ice cream shop. It is clean and well maintained with the most brilliant marketing strategy in the business. Not even the national chain ice cream stores can compete with this local brand, as the numbers show. A new owner is buying all the rights to the name and brand, so the new owner could grow the brand through internal expansion or through franchising the business. SBA Financing is available.